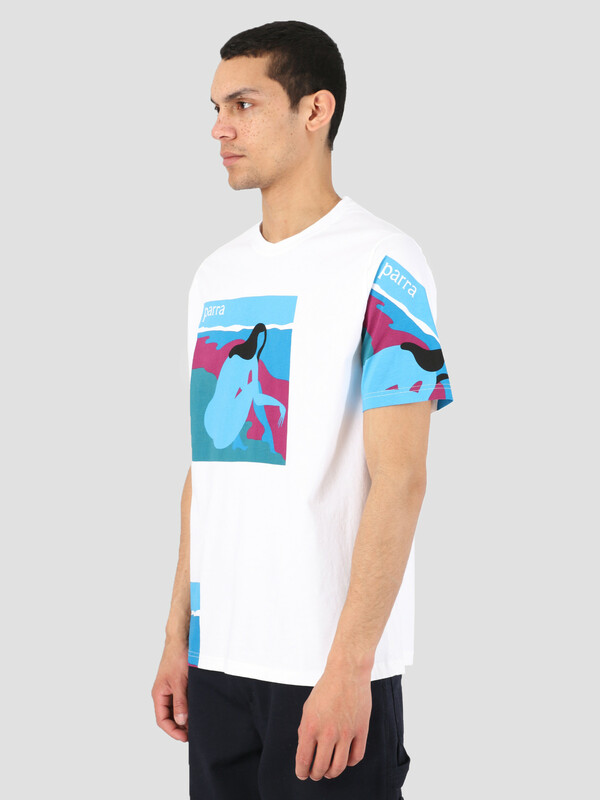 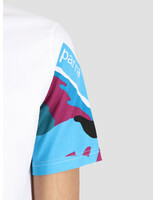 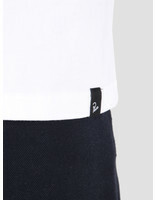 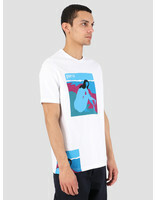 The By Parra T-Shirt No Beach White. 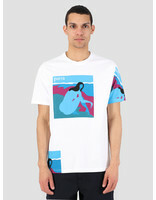 The tee showcases a print which depicts a woman sitting on the beach. 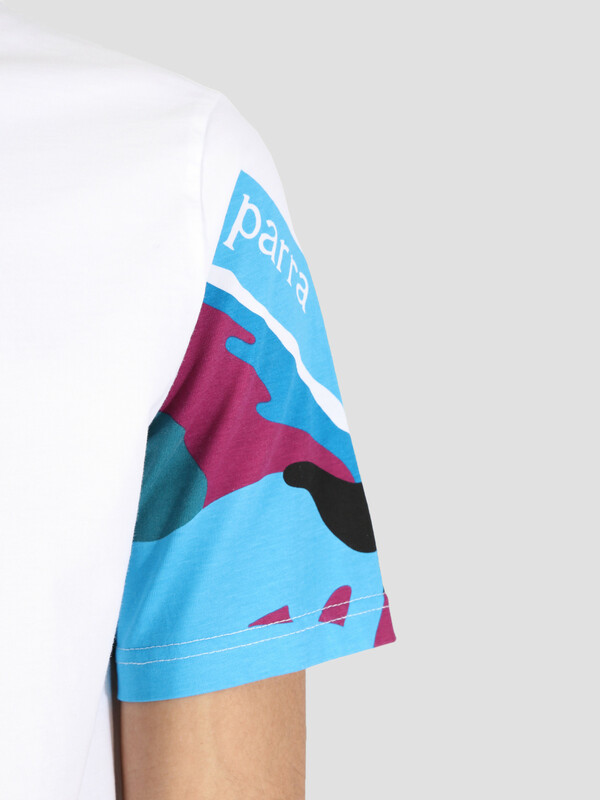 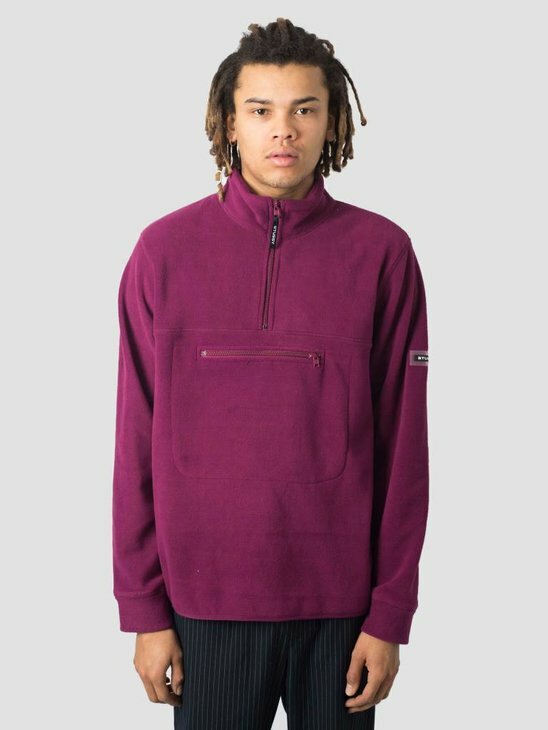 The By Parra branding can be found in the top left corner of the print. 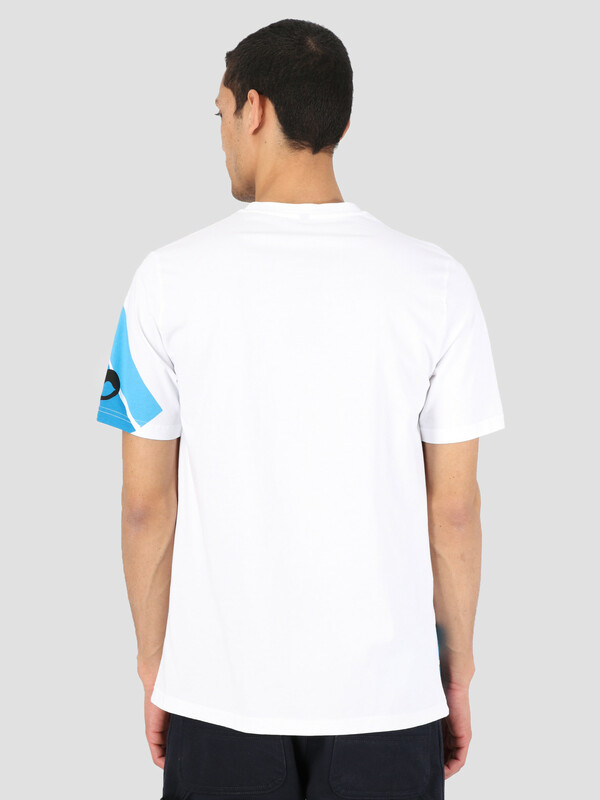 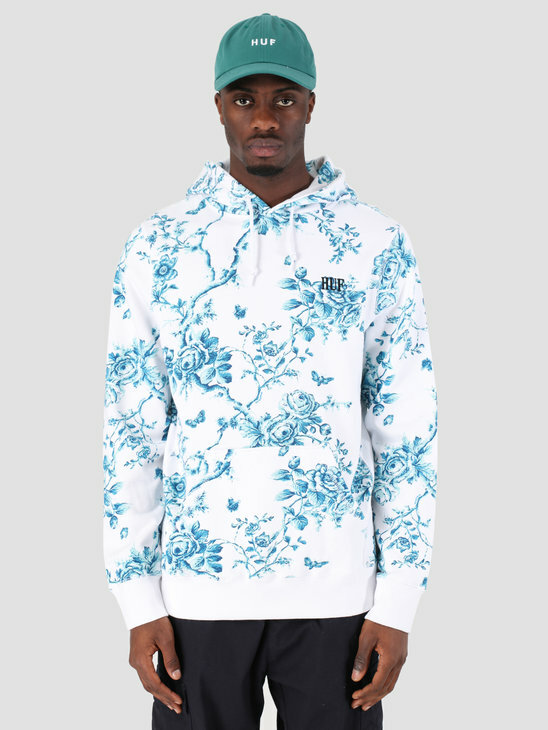 The print can be found again partially on the left sleeve and on the bottom right. 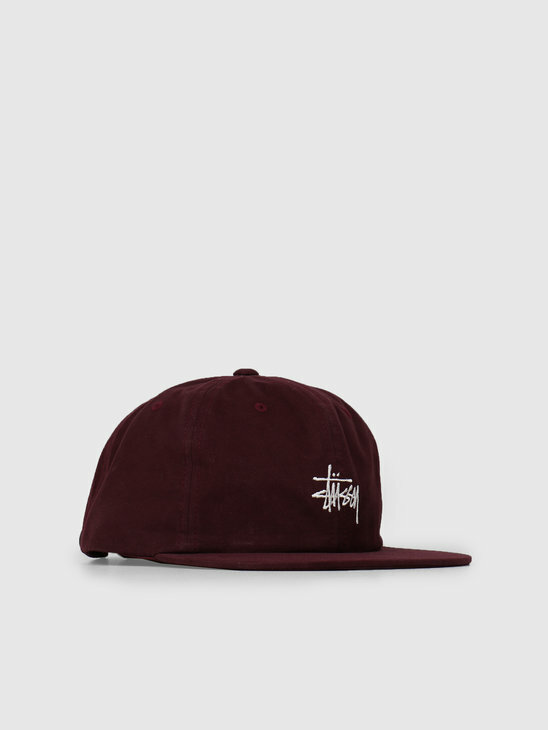 The material is made out of 100% cotton and the fit is regular. Checkout the entire By Parra collection in our webshop.